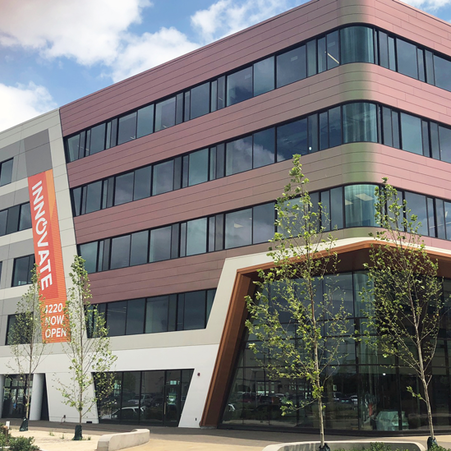 Greensfelder's office in the Cortex Innovation Community was opened in summer 2018. Cortex is an active and growing innovation hub and technology district in St. Louis, and Greensfelder is proud to be an active member. Designated attorneys rotate in and out of the office, collaborating with individuals from other organizations. Our Cortex team includes attorneys from practice groups across the firm. Read more here. For information regarding the Cortex office, please contact Mark Stallion at 314-345-4735 or mstallion@greensfelder.com.